9.2 acres, on a quiet country rd. 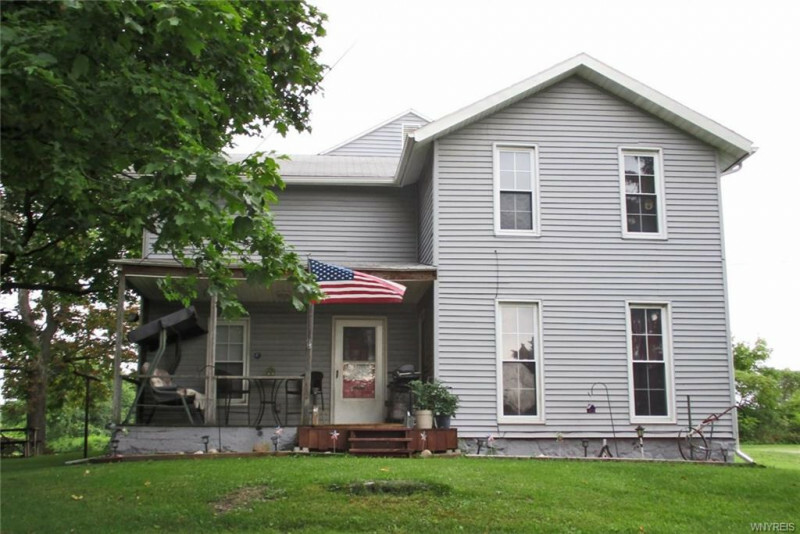 This home offers 3 large bedrooms , 1.5 baths. There is a bonus rm that is plumbed and offers the possibility for a first floor master suite. Large country kitchen for family gatherings. Enjoy the beautiful views from the 2nd story deck or from all around the house. 2 pellet stoves, central air, high efficiency furnace.